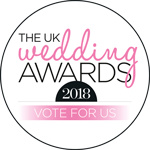 Leading bridal brands hitched, Perfect Wedding and You & Your Wedding have come together to recognise the very best of the UK wedding industry. 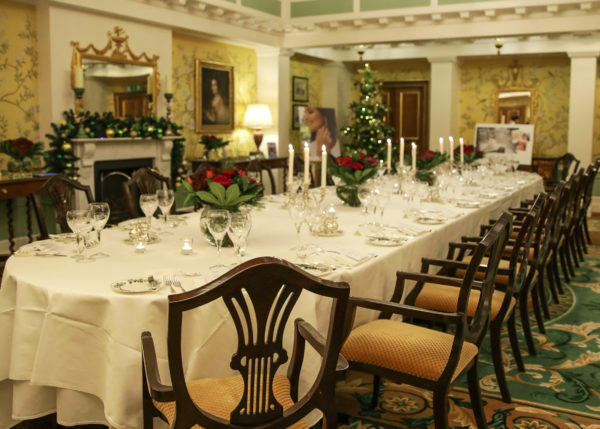 The UK Wedding Awards 2018 rewards the companies who help make the journey from newly-engaged to married couples as magical as possible. 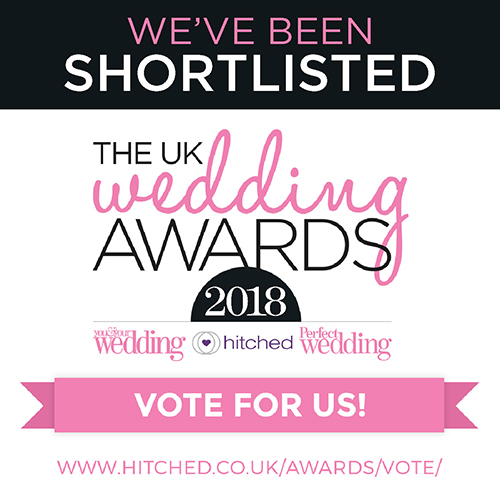 We’re thrilled to have been shortlisted in the Best Bridal Jewellery category amongst some other fantastic brands who craft beautiful bridal pieces – you can vote for us here! Voting closes on 15th February and winners are announced in the Spring 2018.